When anyone launches a newly made application on play store, the massive number of download is always acquiring. There are some factors which are always affected by App downloads. ASO (App Store Optimization) is a vital but straightforward way to influence app downloads. Keep in mind that it requires effective efforts to be successful. While app store ranking depends upon metadata like keywords, description, rating, and review. For example, casual games are most competitive for keywords, while music games are much easier to rank. You cannot forget that users don’t have enough idea about your app. So, you need to offer a competitive advantage to make your app reasonable. You can add some coupon codes or promotions for in-app purchases or download as well as you can add a free version of your app to attract more downloads. It is essential to be there as soon as possible when users need to speak with you or ask something to you. If users don’t satisfy with you, they can pick the one among plenty of apps that give the same service with you. Be active on social media like Facebook, Twitter, Google+ and LinkedIn. These are the platforms through that you can reach to your potential customer more and more. You can share promotional videos and other new updates on social channels which keep updated your customers. Also, you can build great relationships by joining developers and entrepreneurs groups especially on Facebook and LinkedIn. Pay attention that users profile on the blog you will comment match up with your target customers. Add your app or website link to your profile to increase awareness. You can reach out app review website to convince them to feature your app their site. Review your app and then apply. It is okay to occur App Store and Google Play as an app store into your mind. But they are not the only ones such as Amazon App store and App Brain. The app download is crucial as well as opinions of others play a significant role to check how your App is helpful to your users. Nowadays, you will need more positive reviews than you have friends and family to provide them, to give your app the ranking boost it is essential that people who use your app they give a positive review to your app. Develop the quickest and easiest way to get an app review from someone to ask them to do it within your app. There are some various plugins available for iOS and Android. With the use of those plugins, you can quickly get more reviews from your app users. The best route to a good app review is to provide extra customer service. It is common for apps to include a “Send Feedback” button that just pops open an email form. But for minimal effort. You can integrate Helpshift into your app and communicate directly with your users through a live two-way rapid messaging window. Helpshift provides you with a web-based dashboard that lets you exchange one–on–one messages with your user directly inside of your app. So, next time a user needs help, you deliver an exceptional customer support experience with Helpshift. While review prompts are a great way to recall users to leave a review, It is also relevant to time the prompts properly within the user experience. 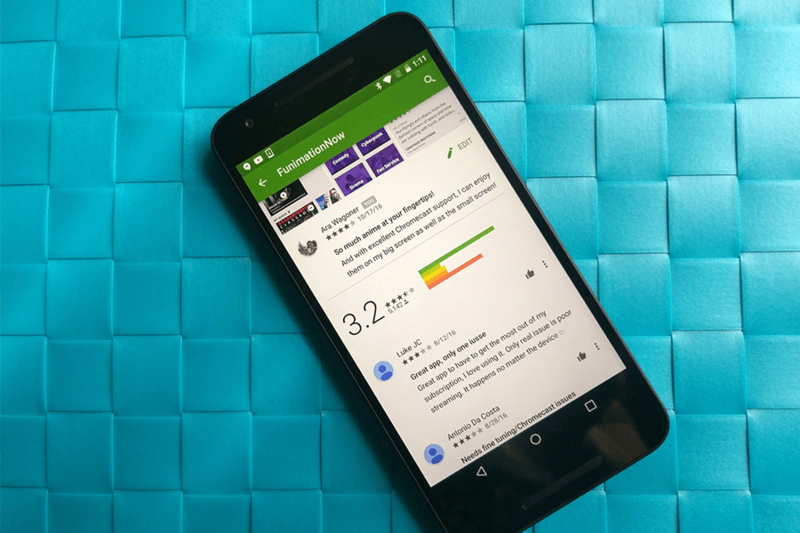 Many apps did the mistake of asking reviews to the user on the launching of an app. unfortunately, this makes for poor user experience and users are less likely to leave a review because the app is interrupting the normal flow of the app. A better way to ask for the review is waiting until the user has accomplished some task or finished their intended task. Another excellent way to increase app reviews is to run a contest on various forums. The popular forum Touch Arcade has a section for app developers. Where they run contests and invite other members to leave reviews for their apps. And after collecting reviews one of member win. This technique is catching eyes of people when they see prize over few words. To increase your App Download and Review, there is many factors are proved beneficial that needs an effort to achieve successfully running the app on app store.